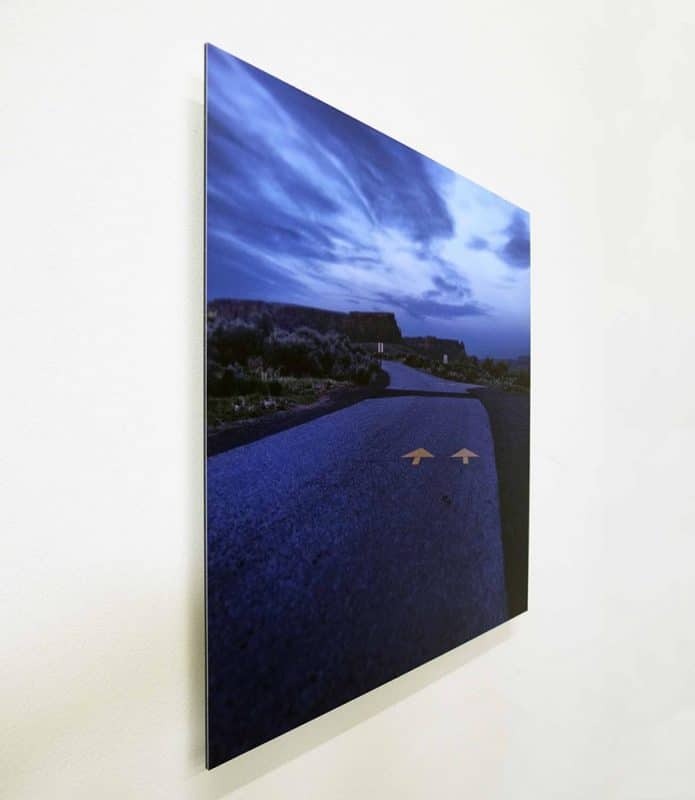 Our sleek & modern dibond photo mounts provide a more budget friendly, but beautiful option for you art. 100% handcrafted in the USA. 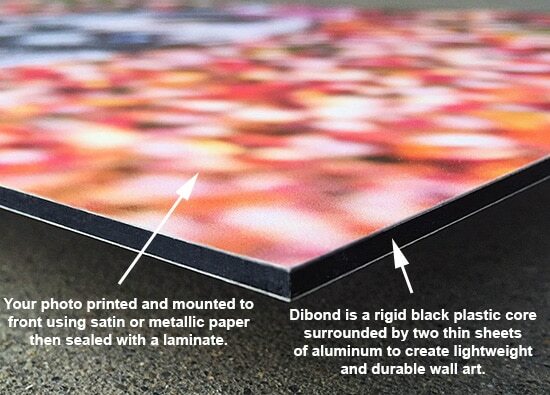 At just 1/8″ thick, the dibond photo mount offers a sleek and modern look for your art that looks great in any home. 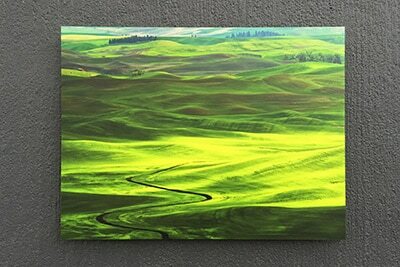 The aluminum composite material provides lightweight, but very rigid wall art that will stand the test of time. A More Budget Friendly Option. 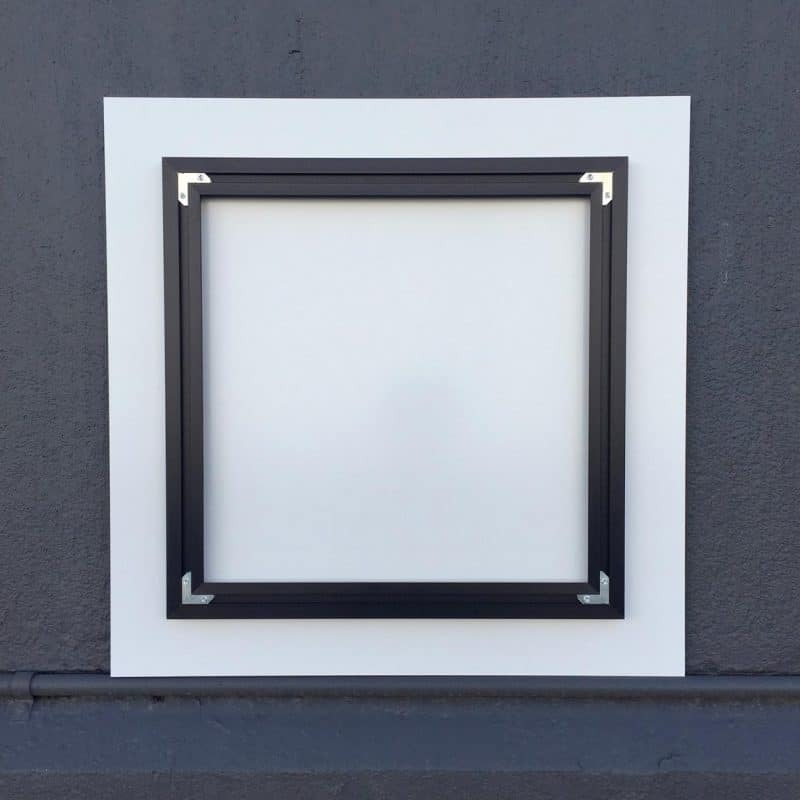 You still get a great gallery quality look with the dibond, but at a more affordable price over our other options such as acrylic and bamboo. Every dibond photo mount arrives ready to hang and floats off the wall 3/4″ for a modern look.